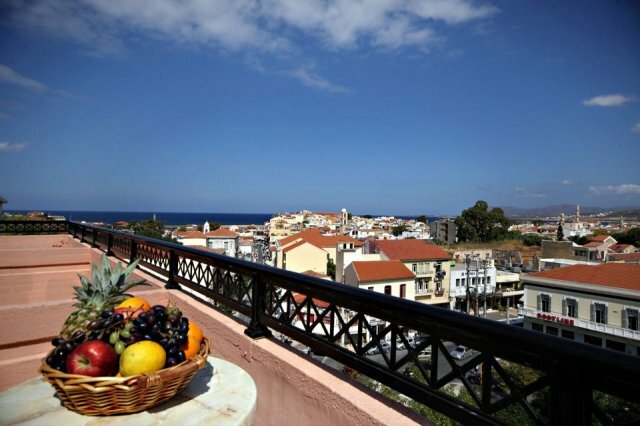 want to discover Chania and its region. 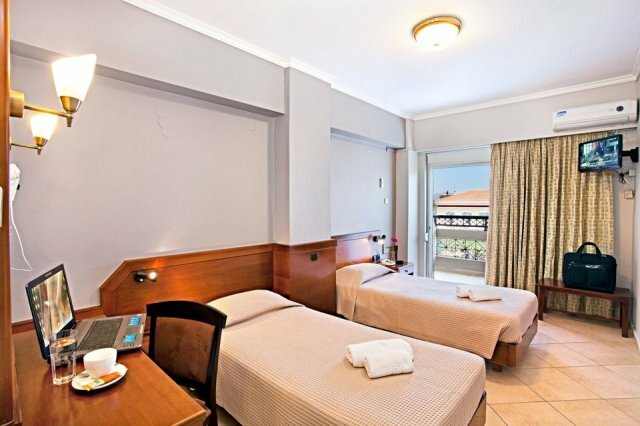 We are a three star hotel located at Square 1866, one of the most central squares of Chania. 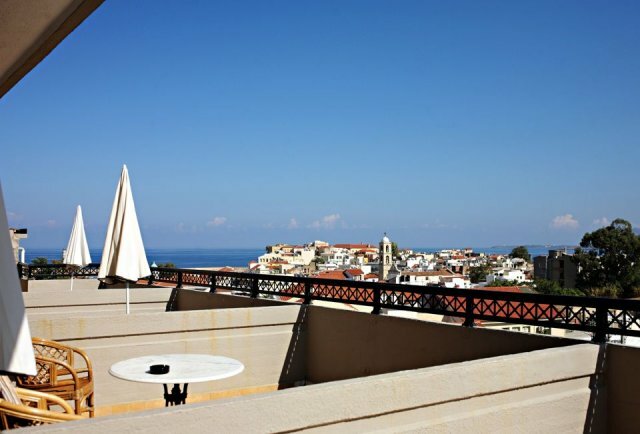 Arkadi Hotel comprises two 5-storey buildings and features 64 rooms in total. 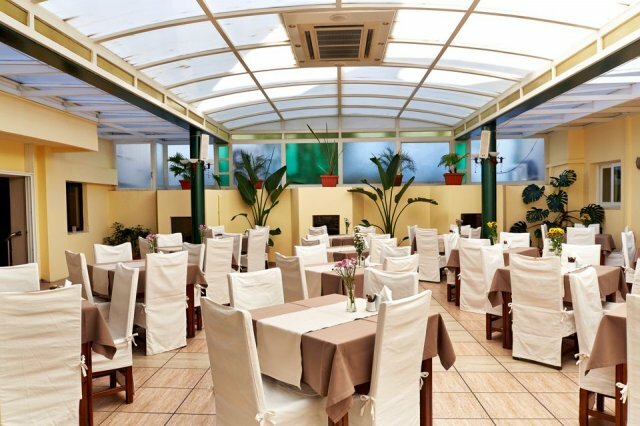 Our Hotel offers two kinds of rooms, single and double rooms. 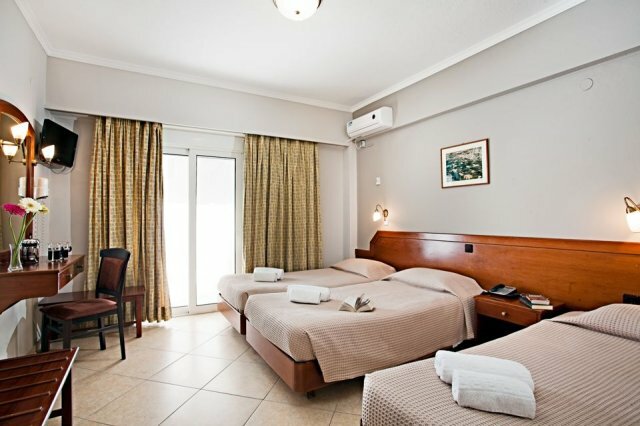 If required, we can add an extra bed in certain double rooms, so as to accommodate three people. 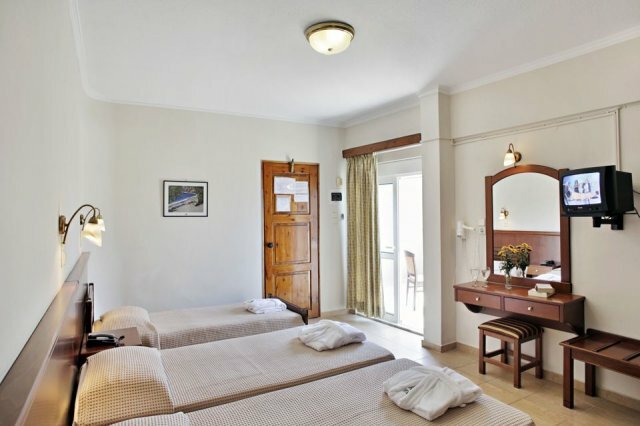 Most of our rooms feature two single beds or one double bed, are spacious, sunny, and stylishly decorated with classical furniture, as well as a balcony overlooking the beautiful city of Hania and its Venetian harbour. We also offer rooms at the back part of the building which may not overlook the town, but guarantee a tranquil and peaceful stay. All rooms are equipped with a noise-insulated window and door frame that block out all ambient noise.